This entry was posted in August Macke and tagged august macke on October 15, 2018 by canvasart. 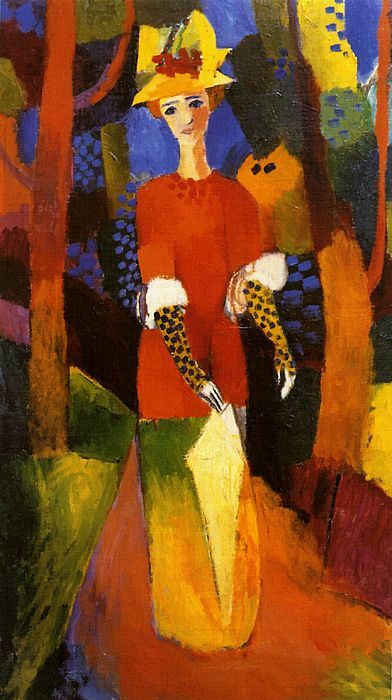 This entry was posted in August Macke and tagged august macke on October 6, 2018 by canvasart. 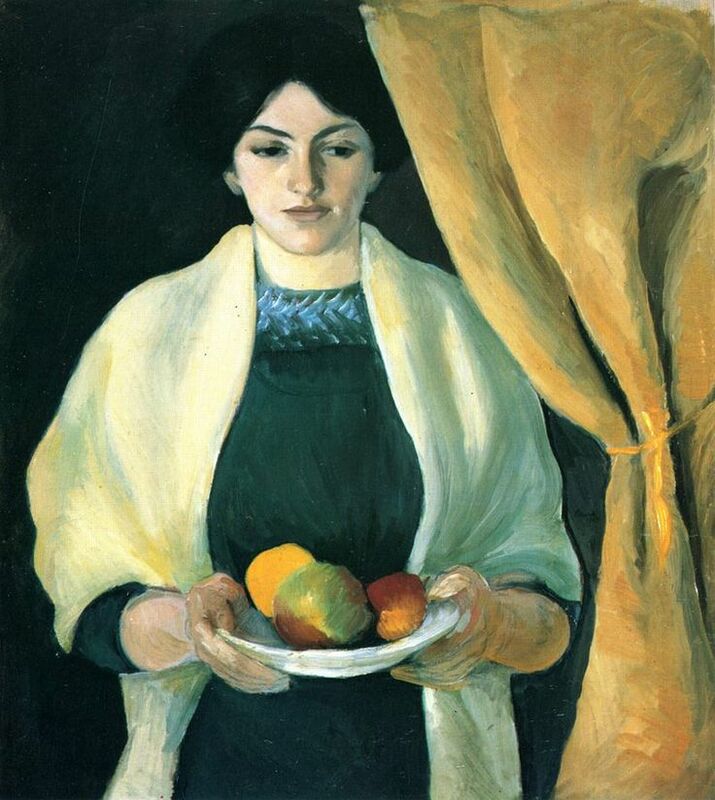 This entry was posted in August Macke and tagged august macke on September 27, 2018 by canvasart. 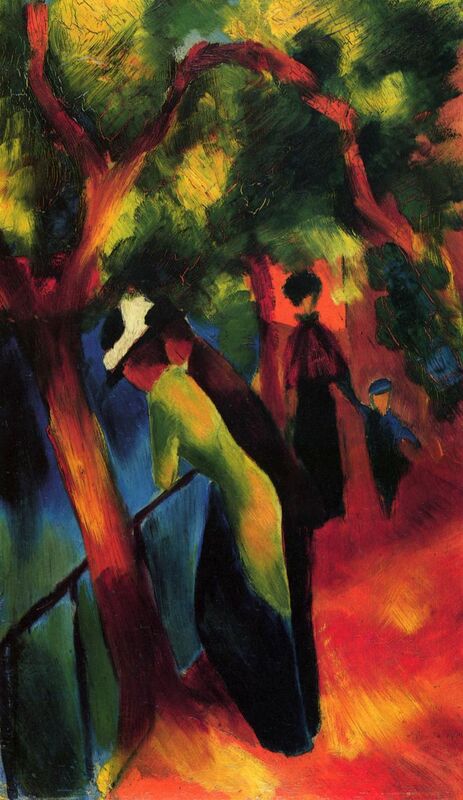 This entry was posted in August Macke and tagged august macke on September 18, 2018 by canvasart. 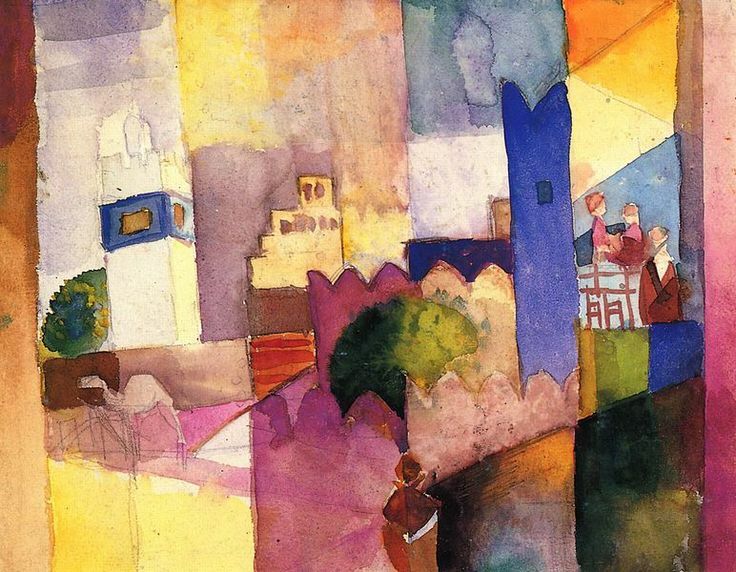 This entry was posted in August Macke and tagged august macke on September 9, 2018 by canvasart. This entry was posted in August Macke and tagged august macke on August 31, 2018 by canvasart. 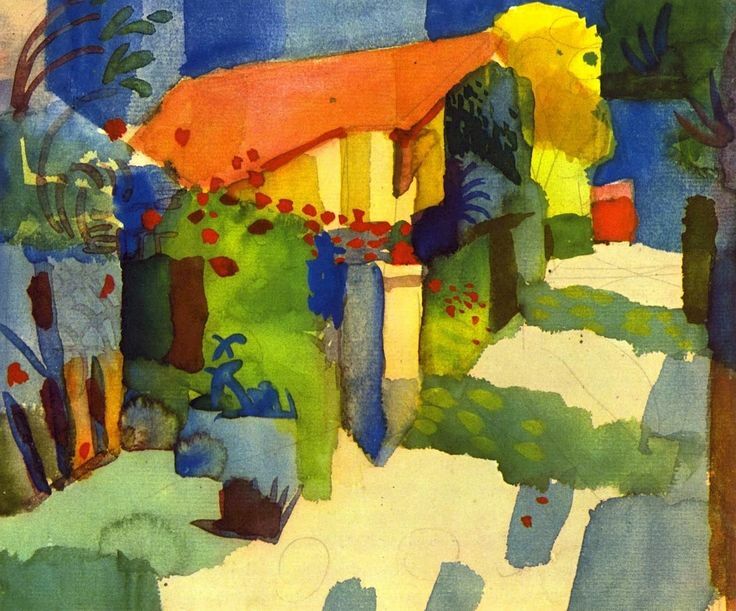 August Macke: Kinder im Garten. 1912…. 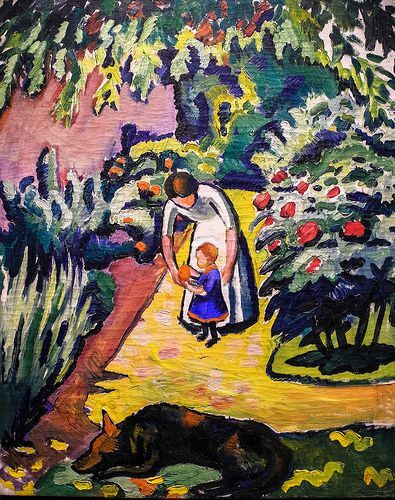 August Macke: Kinder im Garten. 1912. 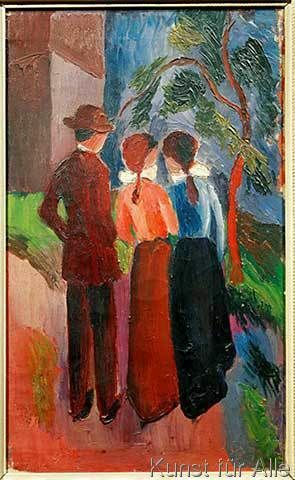 This entry was posted in August Macke and tagged august macke on August 22, 2018 by canvasart. 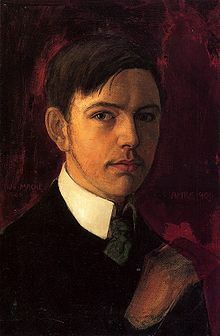 "Self-portrait," 1906 by August Macke – b. 1887. died at 27, killed in WWI in 1914. This entry was posted in August Macke and tagged august macke on August 13, 2018 by canvasart. 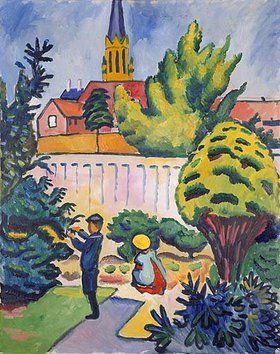 This entry was posted in August Macke and tagged august macke on August 4, 2018 by canvasart. 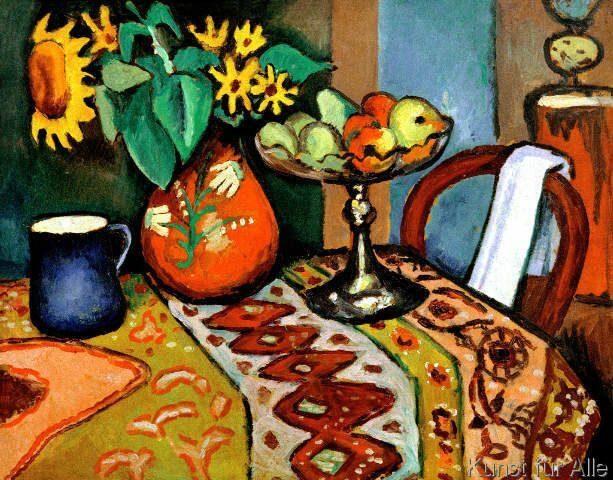 This entry was posted in August Macke and tagged august macke on July 26, 2018 by canvasart.